Dhaka, 24 Jan, Abnews: In her recent media interaction, Anushka Shetty clearly said that she is not in a relationship with her Baahubali costar Prabhas and the wedding rumors are false. The Bhaagamathie actress said that she hasn’t found her dream guy yet so marriage is not on cards this year. Anushka added that Baaghamathie will not have any traces of Arundhathi and she accepted the film because the character is completely different from her previous movies. 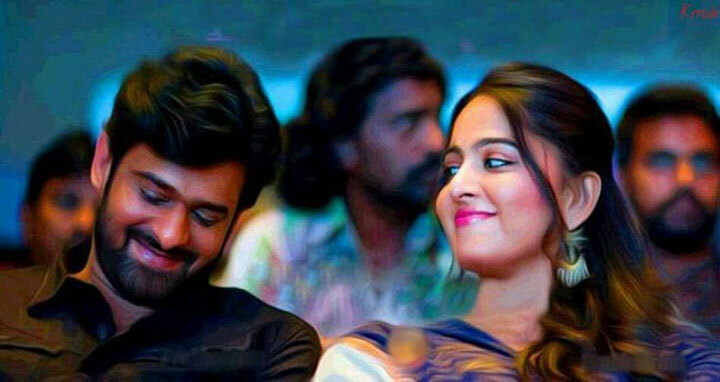 In Bhaagamathie, there are many solo scenes for Anushka Shetty and the actress said that those portions were physically demanding and challenging.